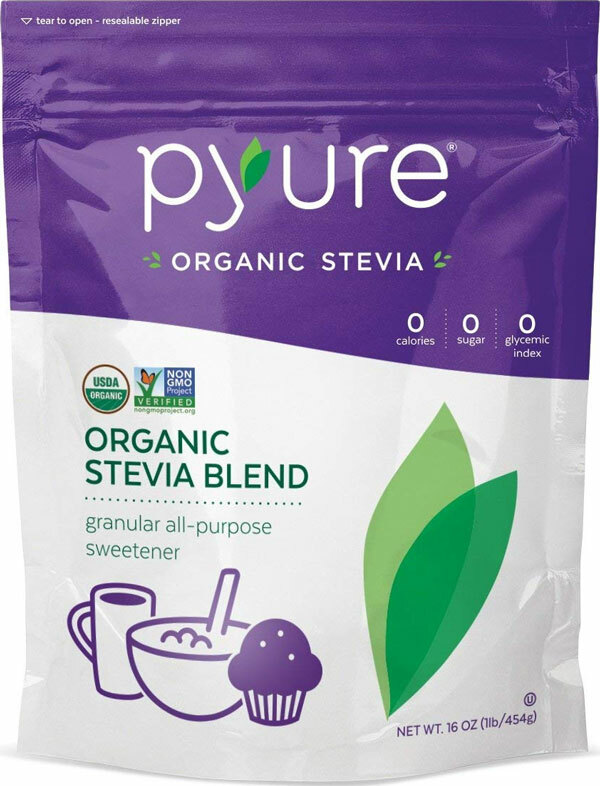 Answer: Swerve is a keto-friendly sweetener. 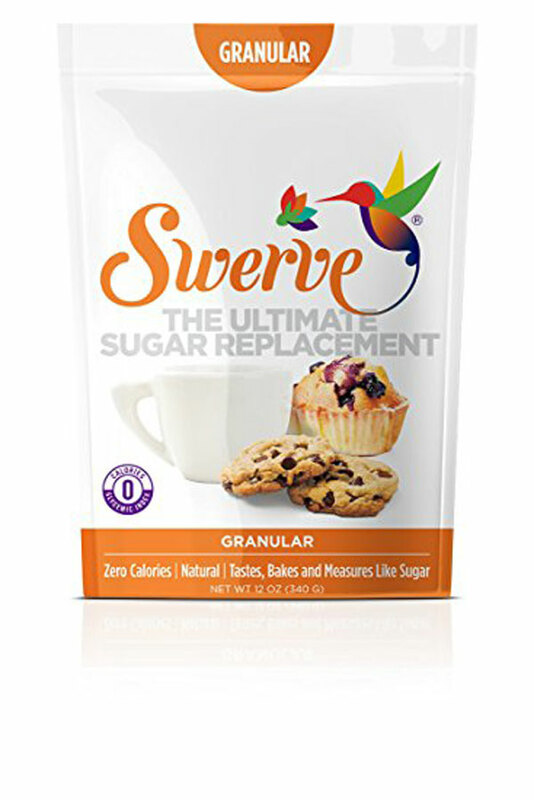 Swerve is mainly erythritol, which is keto-friendly. 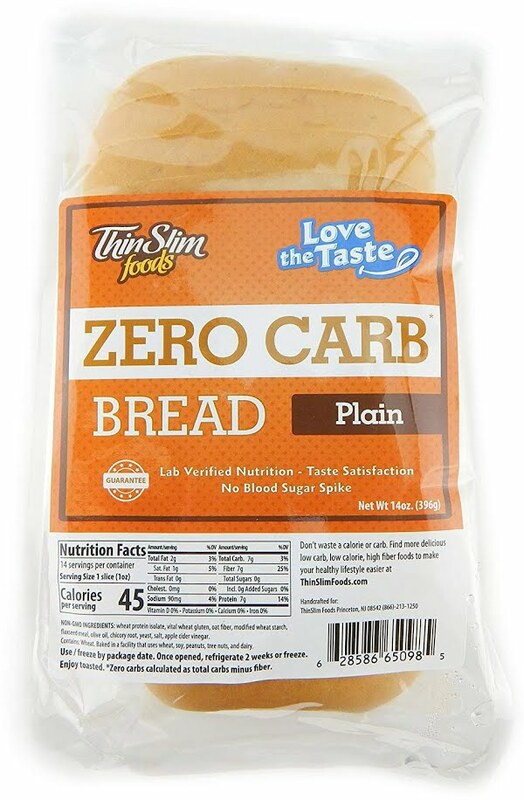 Swerve also contains oligosaccharides, which are fruit and vegetable carbs, but these don't count against your carb count as they are non-digestible.